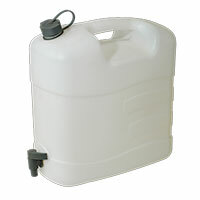 Keep your water safe from contaminants and the weather and invest in a water container from Euro Car Parts today. To see what’s on offer, scroll down and explore the range. 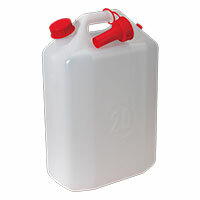 Water containers serve a number of purposes. Whether you’re looking for somewhere to house small amounts for a topping up wiper fluid compartments, or huge volumes for a pressure washer, you’re bound to find what you’re looking for here at Euro Car Parts. 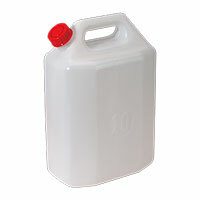 In the range above you’ll find screw-cap containers and those with a spout, as well as collapsible containers and fixed units. 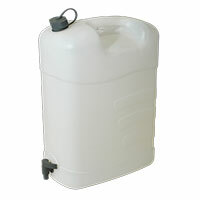 Seriously, if you’re looking for a water storage solution that won’t let you down, we’ve got you covered. Need to speak to a trained professional about your water storage needs, or have a question about your order? Call us today on 0203 788 7842 to speak to a member of the Euro Car Parts customer service team. Lines are open Mon-Fri 09:00-20:00, and until 17:00 on Saturdays - all lines are closed on Sundays. 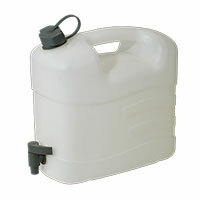 Free UK delivery is available across the range and returns can be made up to 365 days - great news should you find you need a bigger water container than you first anticipated.